Why a Local Management Board? Answer: As required by Executive Order 01.01.2005.34, each jurisdiction in Maryland is required to "…establish or designate a local management board to ensure the implementation of a local, interagency service delivery system for children, youth and families." Local management boards (LMBs) in Maryland's twenty-three counties and Baltimore City may elect to be either a quasi-public, non- profit corporation; a public agency as part of local government, as is the case in Worcester County; or a regional non-profit corporation or public agency created to represent more than one jurisdiction. LMBs are administratively funded by the state legislature through the Governor's Office for Children. What Does The Worcester County Local Management Board Do? Answer: Worcester County's Initiative To Preserve Families, as the LMB is known locally, is responsible for planning, coordinating, monitoring and in some cases funding a comprehensive network of services and resources for children, youth and families. LMBs do not provide traditional "direct services" to individual clients but instead work with citizens, public agencies, private organizations, and community groups as a catalyst to bring together existing resources and services in innovative ways. By building and supporting partnerships among public and private service providers new and necessary resources can also be developed. LMB efforts emphasize prevention, early intervention and community-based services which promote safe, stable and healthy environments for our children and their families. 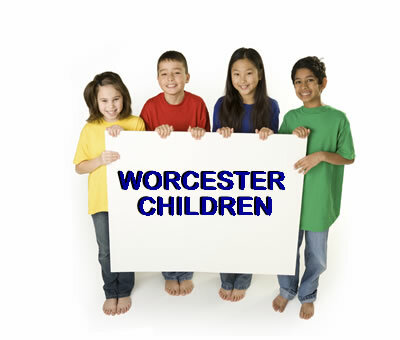 The central task of the Board of Directors, who are appointed by the Worcester County Commissioners, is to assist in planning and coordinating county-wide efforts which build and enhance services for our youth in a fiscally responsible manner. The Board's challenge is to call on existing resources and to support the development of new ones without overlaps or gaps in services.